The last few months, we've been busy traveling to music concerts most weekends. 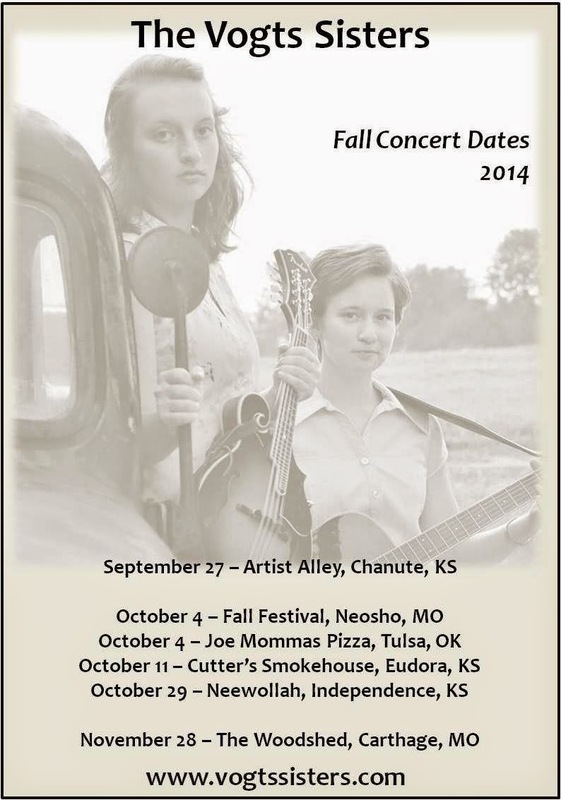 Here are upcoming performances for The Vogts Sisters. If you enjoy Americana, Folk, or Bluegrass music, we invite you to join us at one of the venues below. Mark your calendars so you don't forget! Learn more at their Website HERE.